Tedeschi Trucks Band’s highly anticipated fourth studio album, Signs, comes out on Feb. 15. So far the band has released two singles--”Hard Case” and “They Don’t Shine”--but if you’ve been jonesing for more new TTB, jones no more. Tedeschi Trucks band recently streamed Signs in its entirety on NPR Music’s First Listen series. Check it out here. Signs is a bittersweet record for Tedeschi Trucks Band. While writing and recording the album, TTB lost a number of musicians and mentors who were very close to them. Founding member and drummer of The Allman Brothers Band, Butch Trucks--who is Derek’s uncle--passed away in January of 2017. The group also mourned the loss of mentors and friends Col. Bruce Hampton--a founding father of the jamband genre--legendary pianist and singer-songwriter Leon Russell and the amazing Gregg Allman. Trucks spoke to NPR about how these deaths affected him and his music. 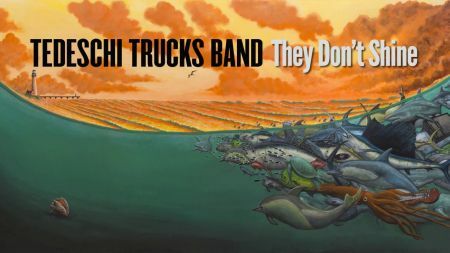 TTB recorded Signs live on a two-inch analog tape at Derek Trucks and Susan Tedeschi’s Swamp Raga studio in Jacksonville, Florida. TTB welcomed Derek’s former Allman Brothers bandmate Warren Haynes on guitar as well as singer-songwriter and guitarist Oliver Wood of The Wood Brothers, guitarist and producer Doyle Bramhall II and percussionist Marc Quiñones. Signs is the follow up to TTb’s 2016 album Let Me Get By. TTB is hitting the road this around Signs this winter including a special album release concert at the Brooklyn Academy Of Music Howard Gilman Opera House on Feb. 20. You can find tickets to the album release on AXS by clicking here. The band is also embarking on their annual Wheels of Soul tour with Blackberry Smoke and Shovels & Rope in the summer of 2019, including two-night runs at Red Rocks and Atlanta’s Fox Theatre. 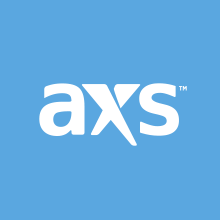 Click here to browse AXS for tickets to select Tedeschi Trucks Band dates.